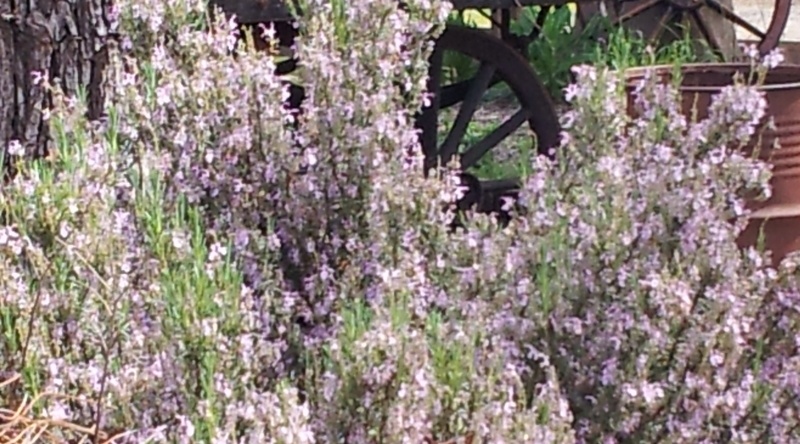 Limonium perezii – Statice – Sea Lavender. 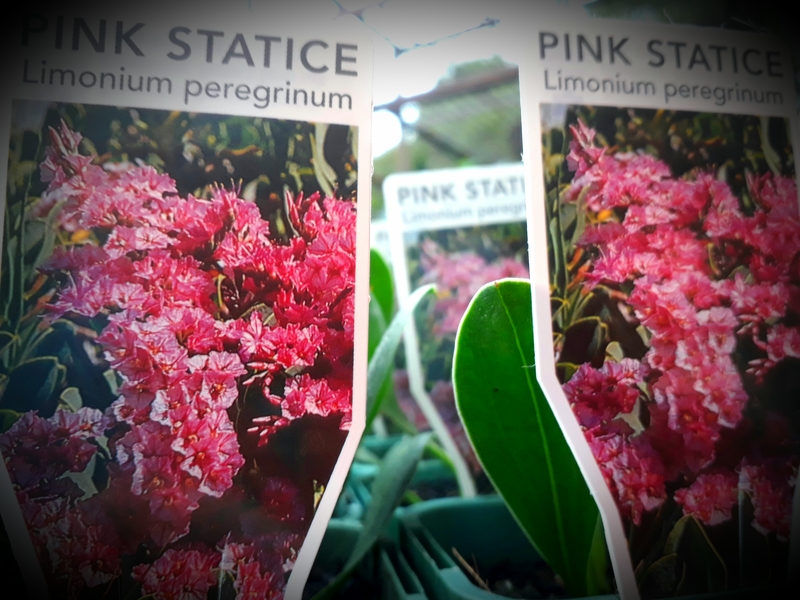 Evergreen perennial – Pink ‘Statice’ has a large flower heads of small, papery blooms on upright stems with glossy leaves. The small flowers are held in dense, large clusters above the gray-green foliage. They are unsurpassed for fresh and dried arrangements. Statice is easy to grow and salt tolerant and will endure dry conditions and inland frosts alike. Division may be done in early to late spring or root cuttings can be taken in mid-winter and grown indoors or in a coldframe until spring. 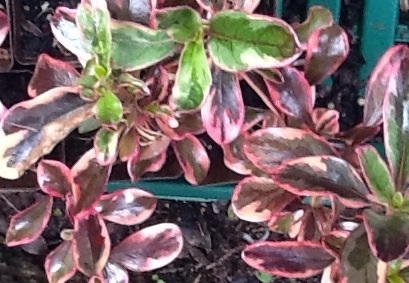 Fabulous foliage and will bloom all summer long. H x S up to 70cm – Full sun to part shade. Drought and Frost hardy. 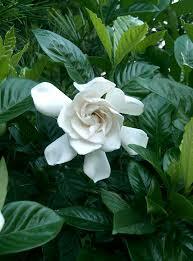 Gardenia Augusta florida – White.